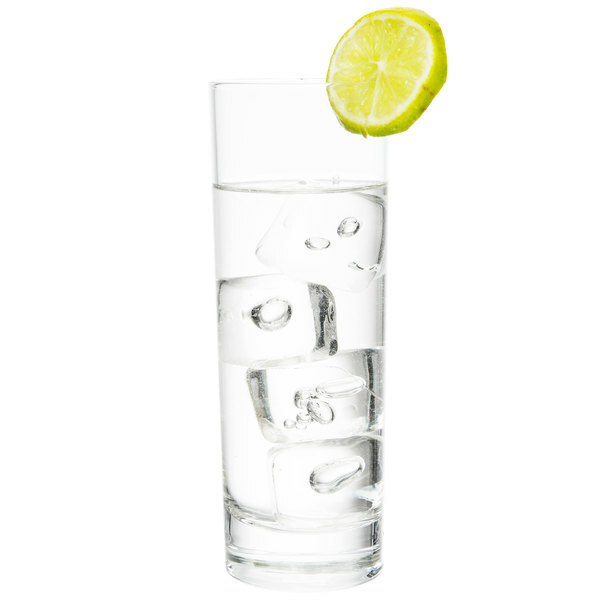 Make a statement with your beverage presentation by serving your most popular refreshments in this Arcoroc J4227 Islande 10.25 oz. 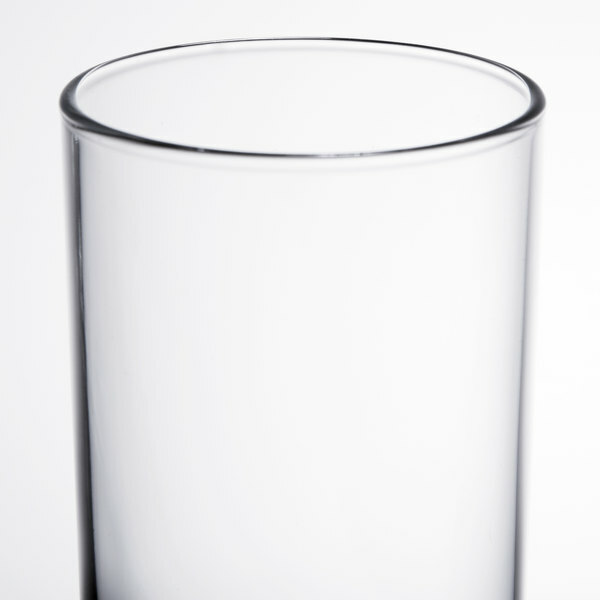 hi-ball glass! 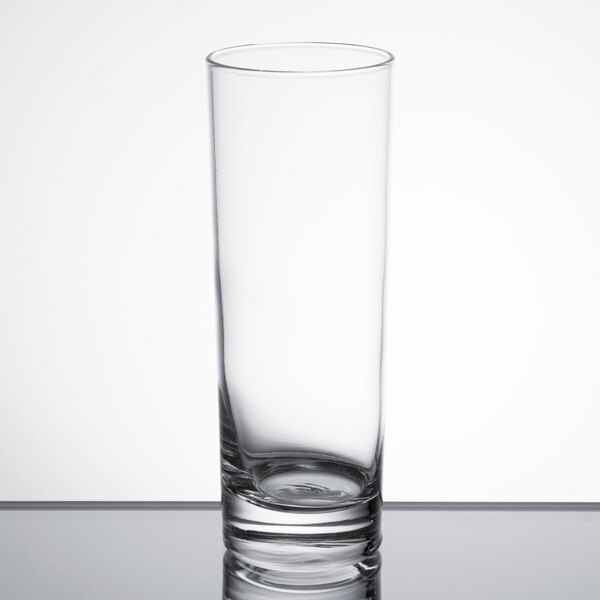 This glass's sturdy design offers durability, while the thick sham provides stability on tabletops and increases the perceived value of drinks. 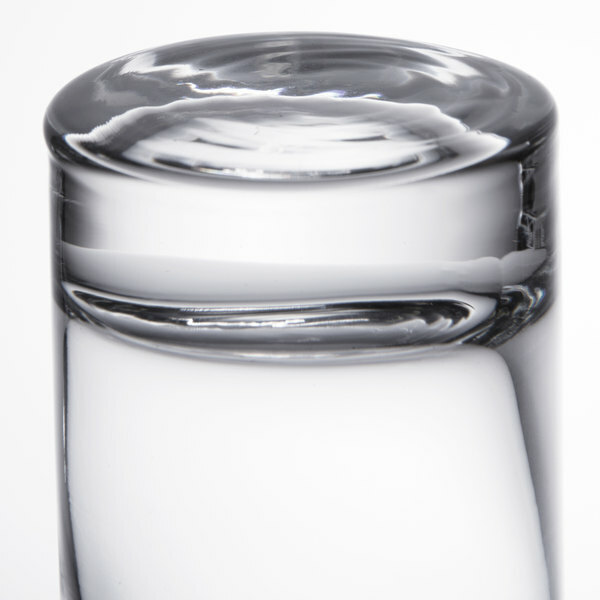 Plus, the glass's crystal-clear design offers excellent product visibility to showcase your finest libations. The roomy 10.25 oz. 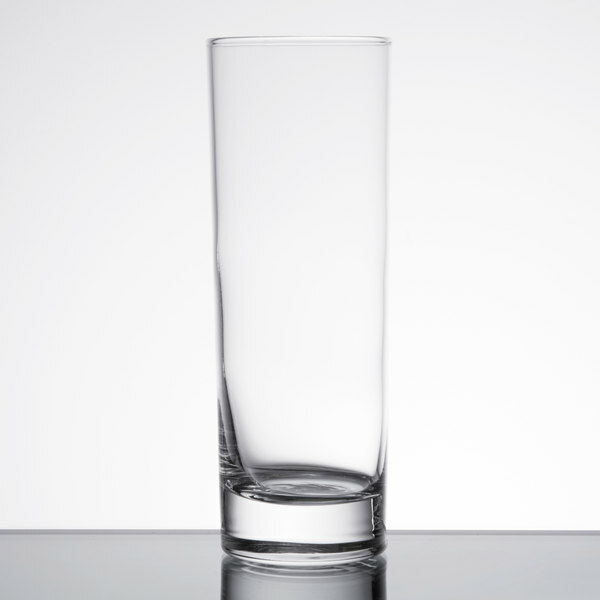 capacity of this glass is perfect for serving a variety of drinks on your menu. 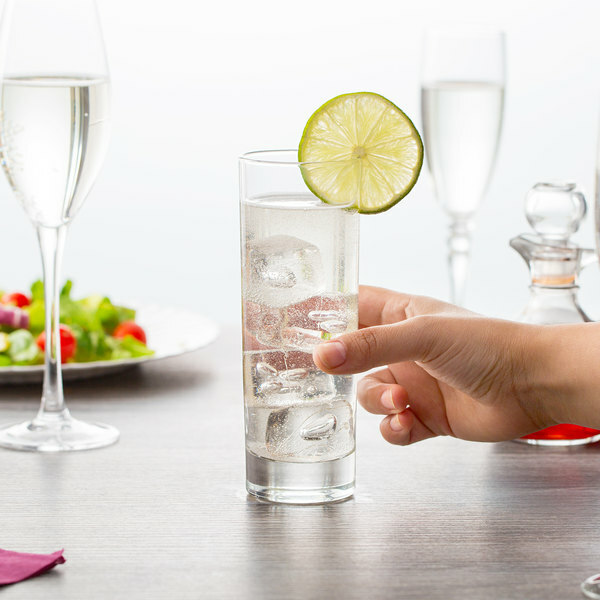 This unique glass is designed with clean, straight lines, and a heavyweight form, making it ideal for serving soda, mojitos, and other drinks, whether neat or on the rocks! Offering a flawless blend of style and function, this unique Arc Cardinal glass is just what you've been searching for. 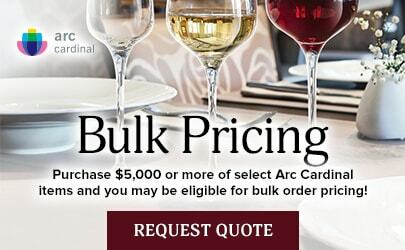 An industry-leading distributor of glassware, Arc Cardinal has set new standards for innovation and design by providing an extensive collection of products to suit your many needs. 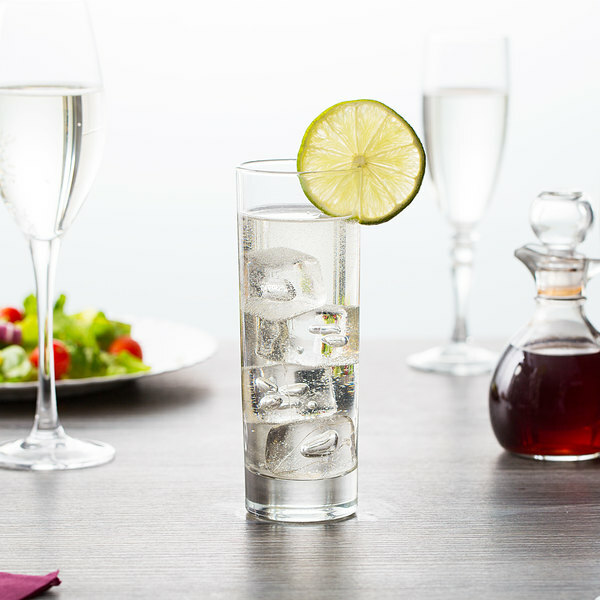 In that grand tradition, the high-quality form and feel of this glass makes it a perfect addition to any restaurant, bar, or catering service. With the latest designs in style and technology, the Arc Cardinal 10.25 oz. hi-ball glass is a must-have addition for any venue.